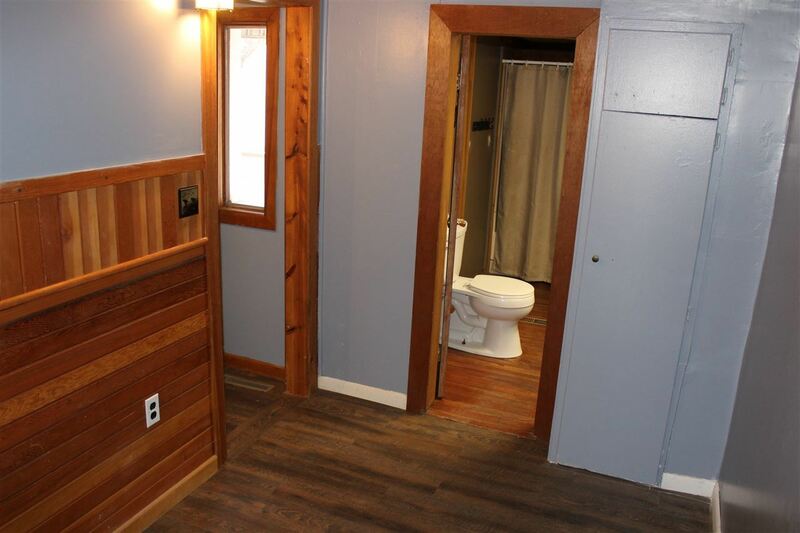 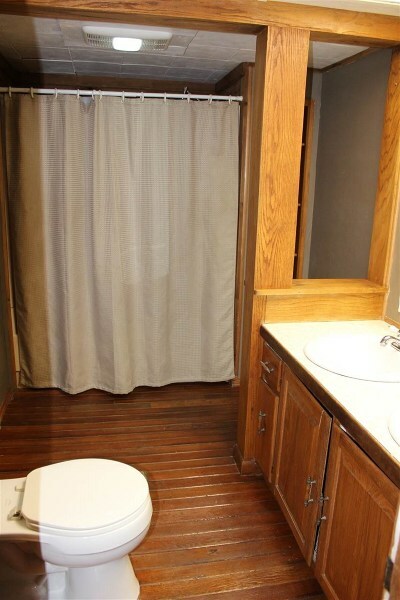 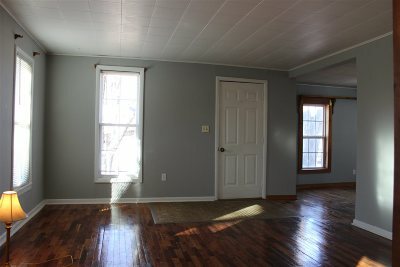 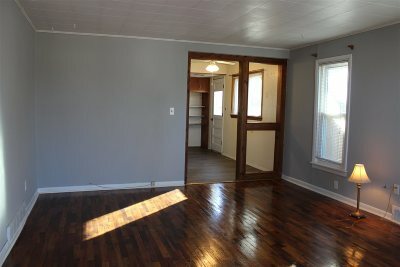 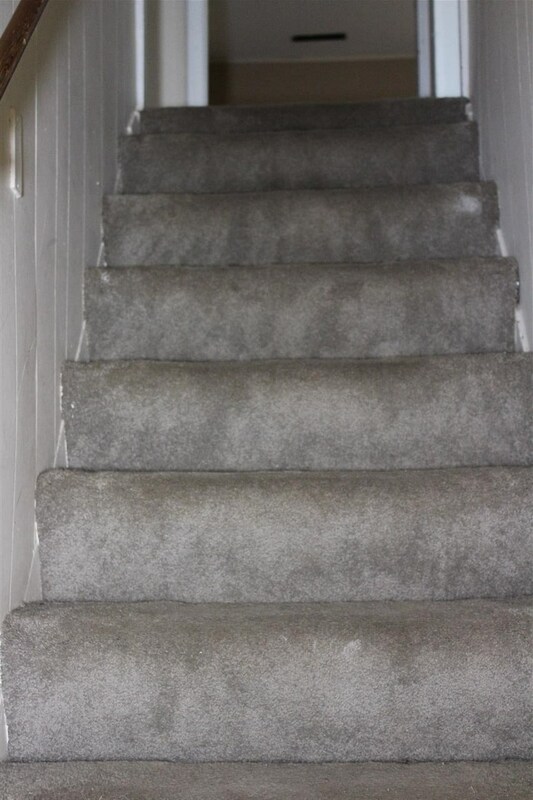 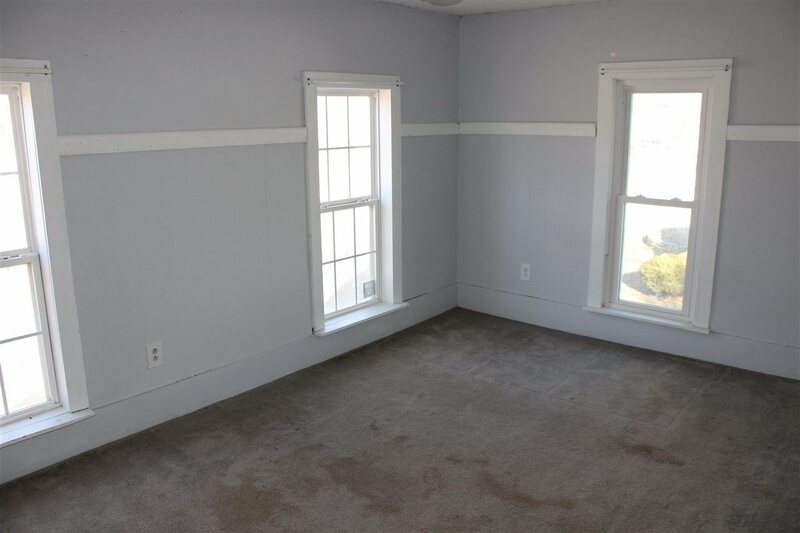 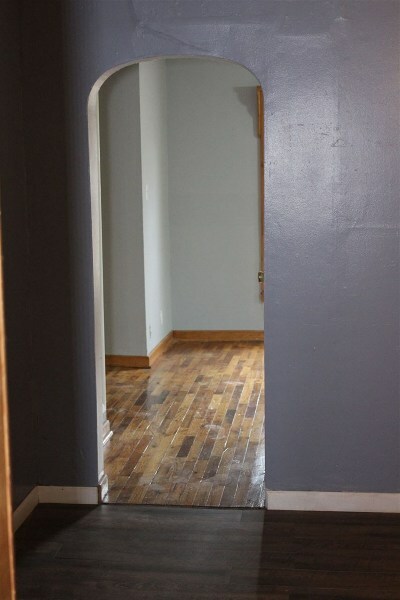 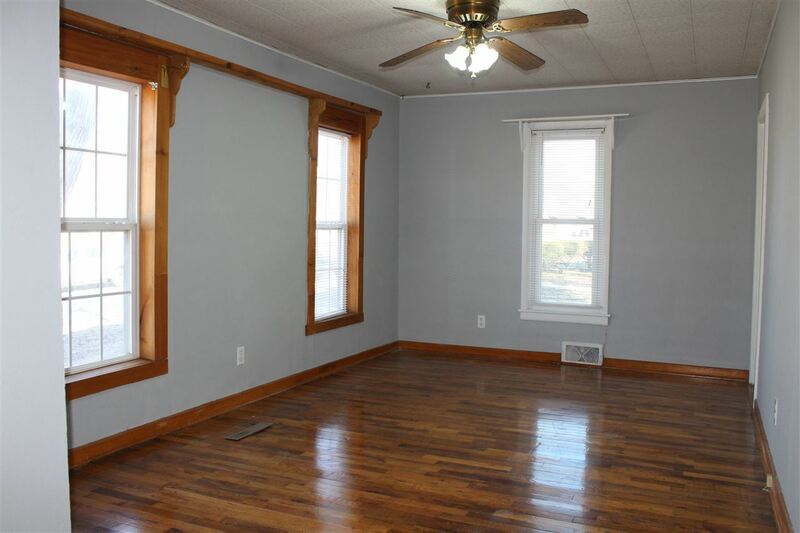 Refinished hardwood floors really shine in this 2 story, 3-4 bedroom home with character. 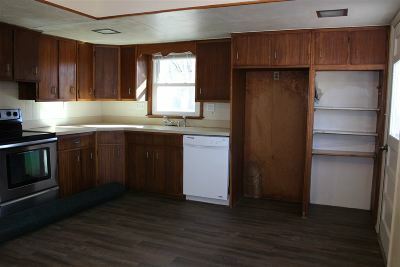 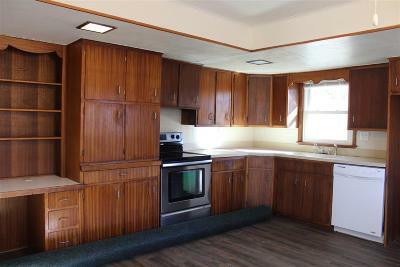 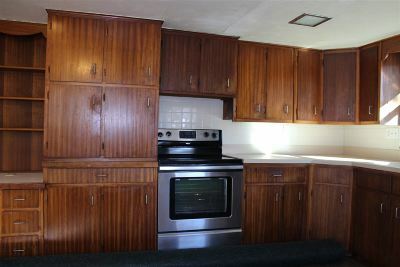 The kitchen has new flooring and lots of built ins. 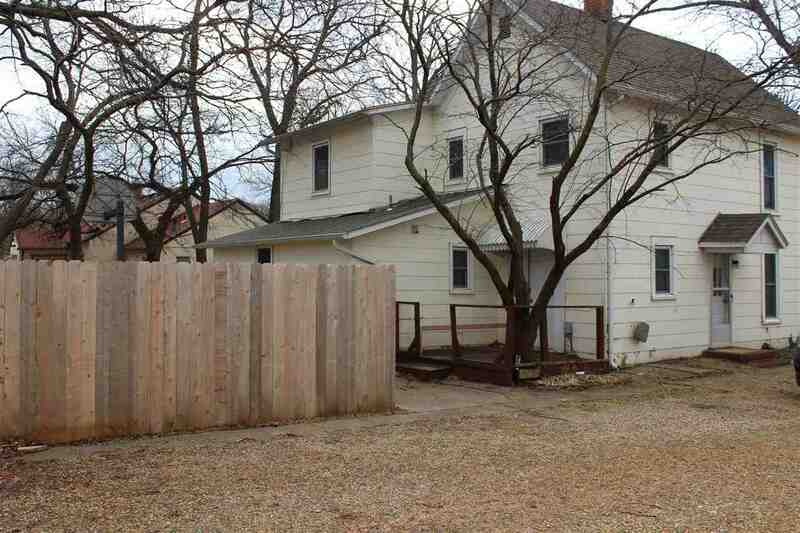 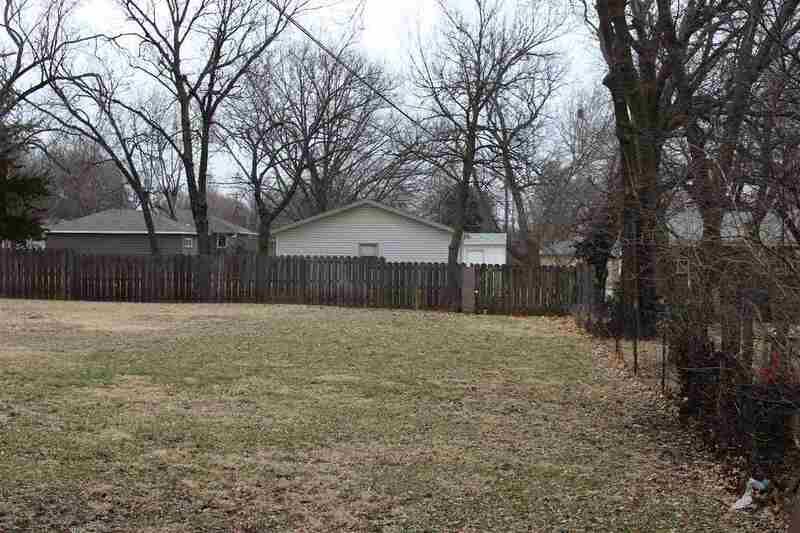 Out the back door is a huge yard with privacy fencing and alley access. 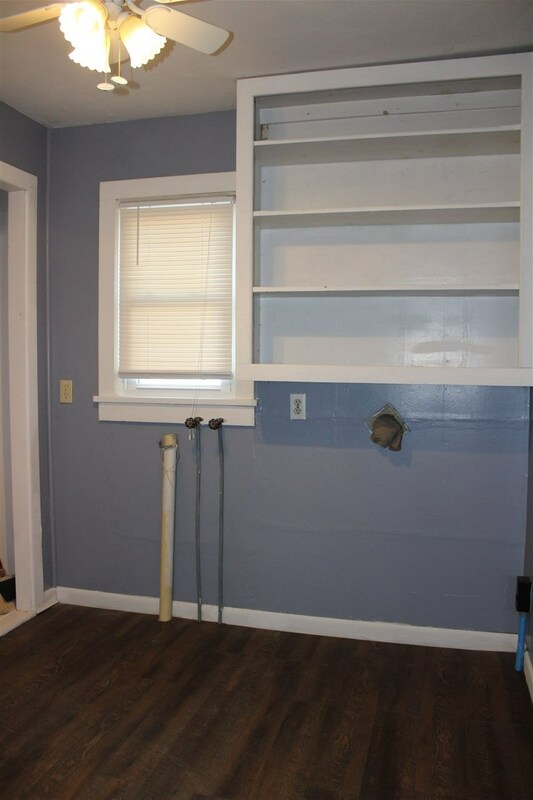 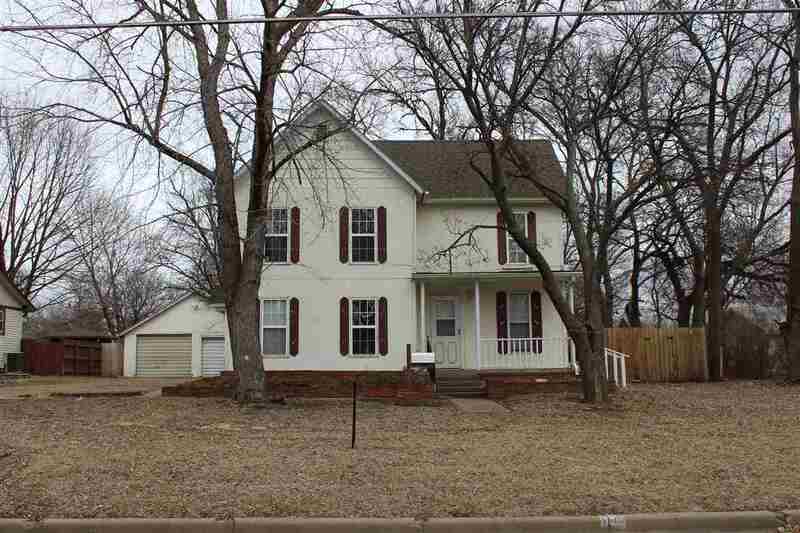 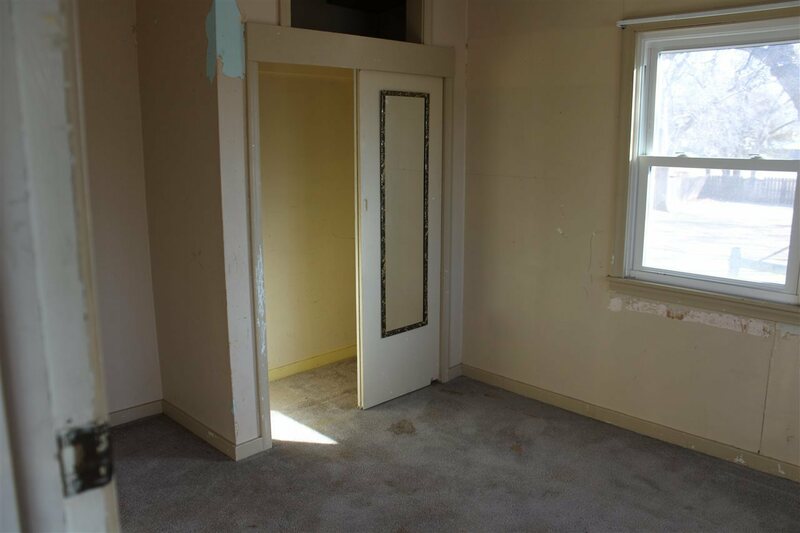 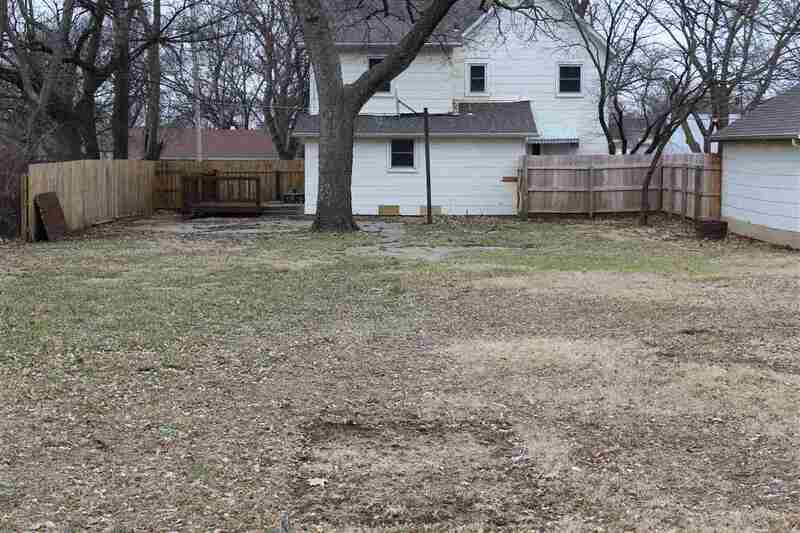 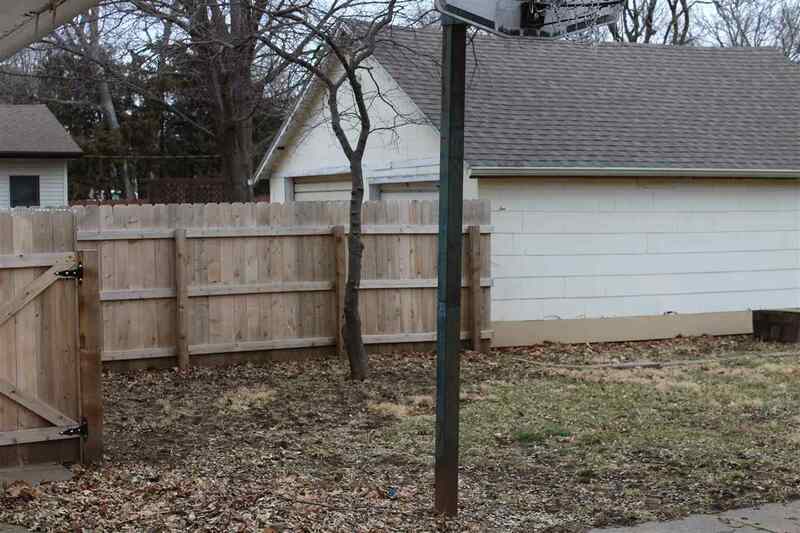 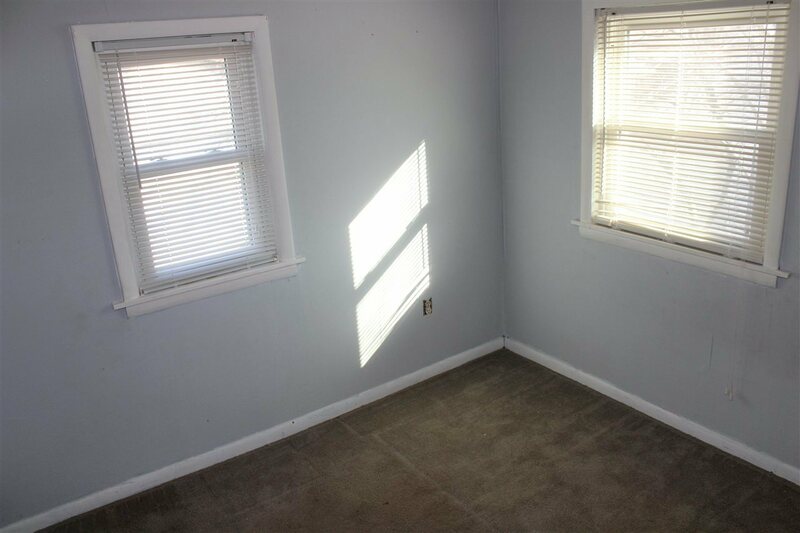 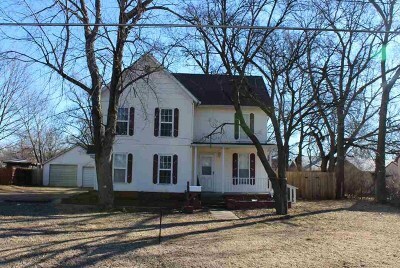 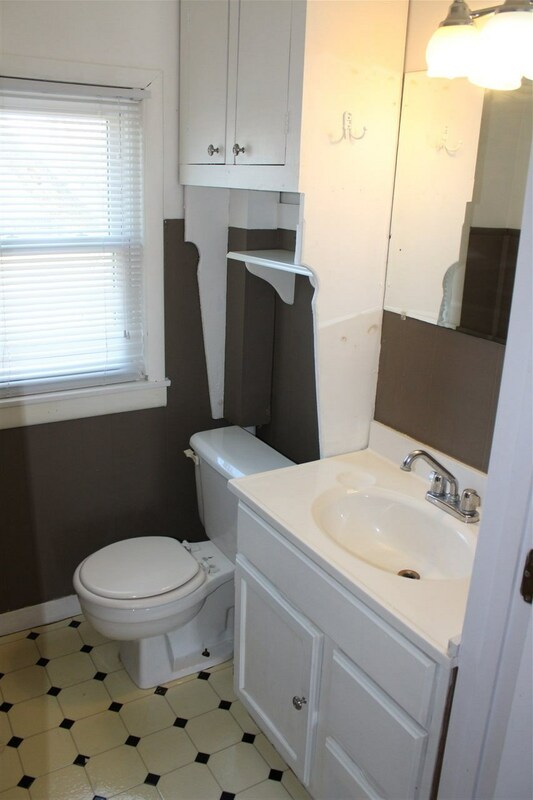 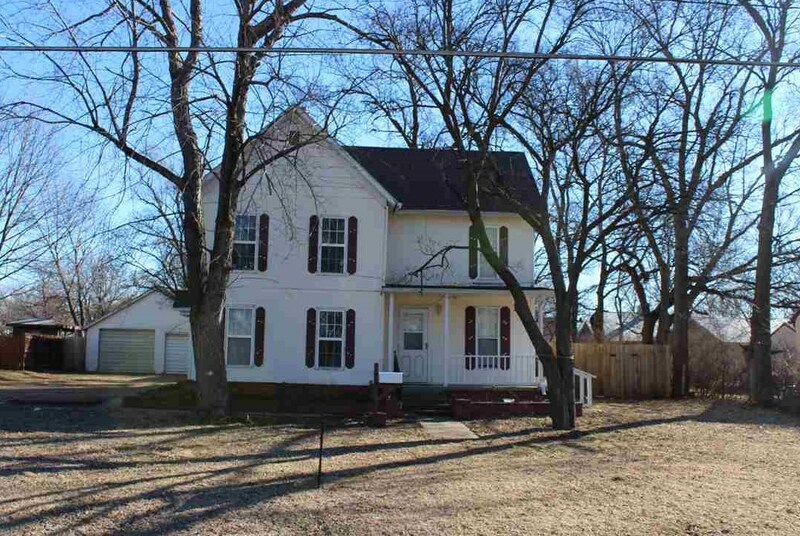 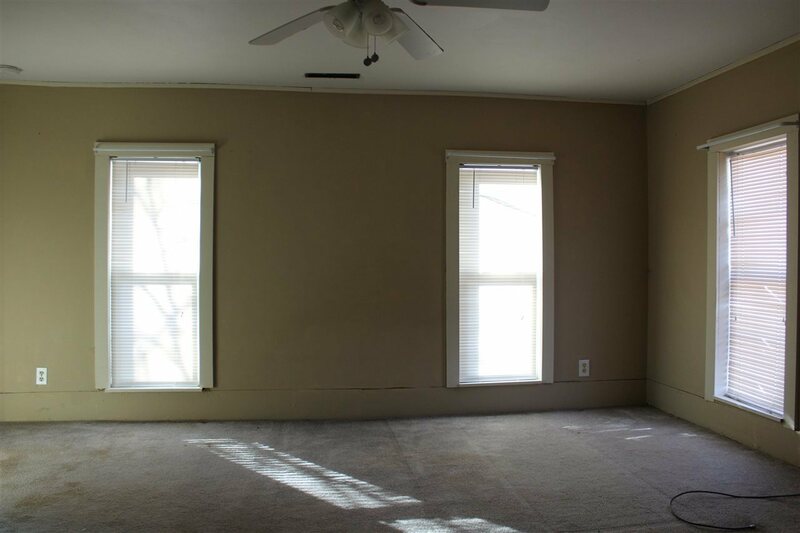 This home needs a new family to make it come to life again. Call agent to set up your private showing.